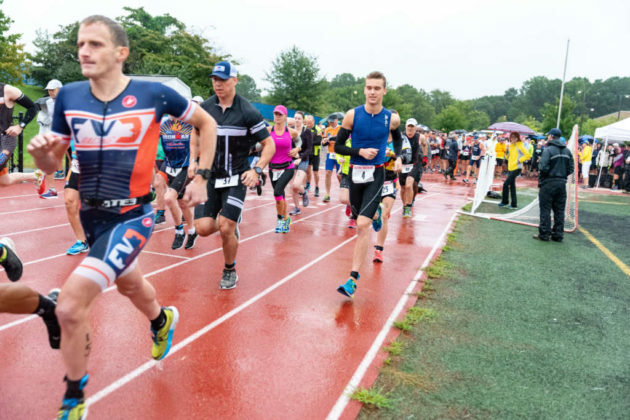 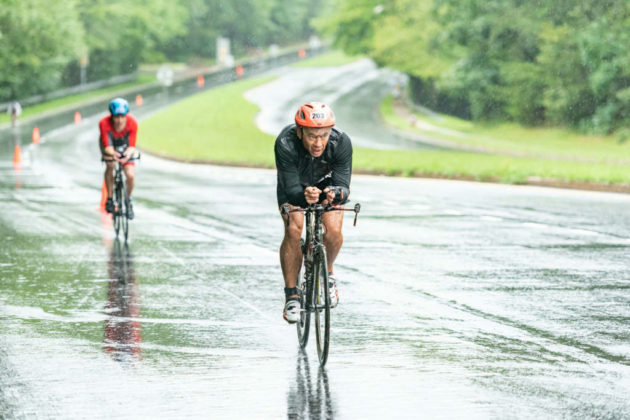 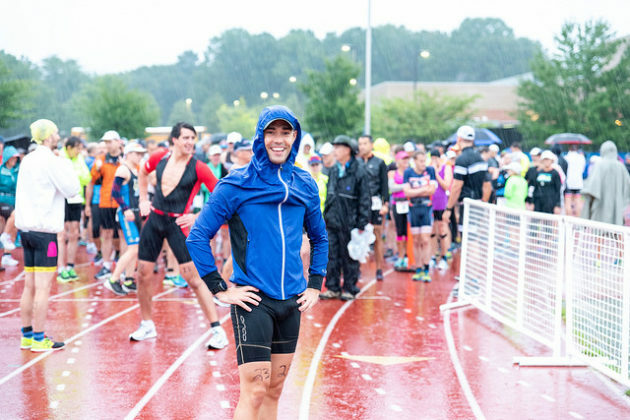 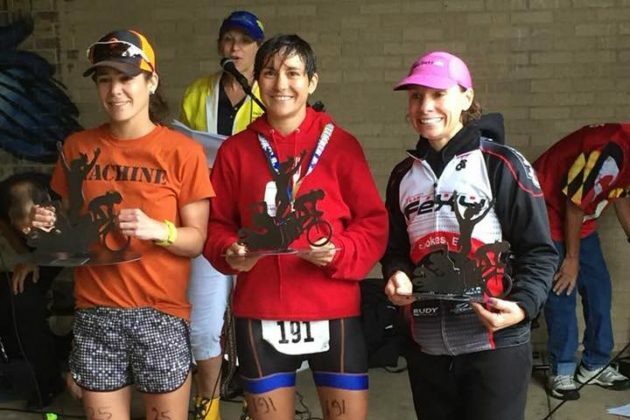 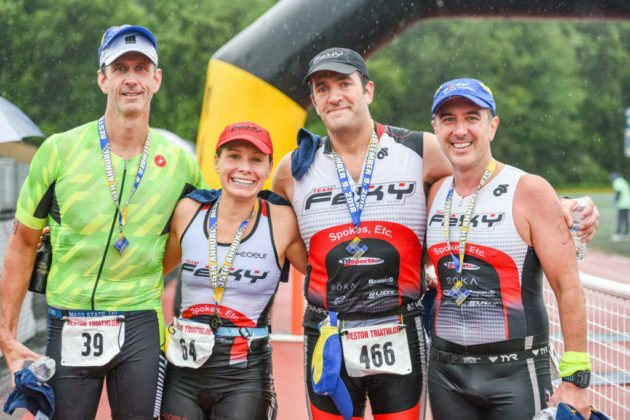 The results of the 35th annual Reston Triathlon are in the books. 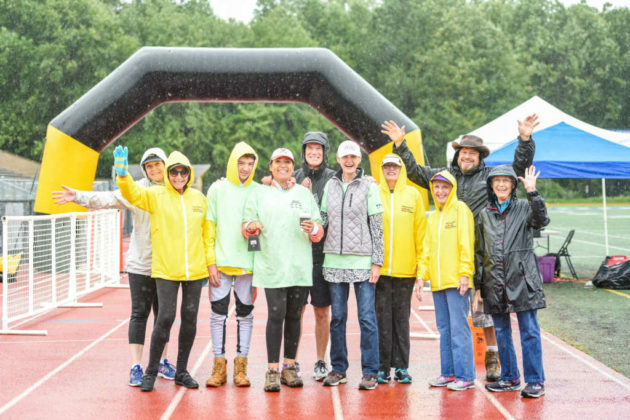 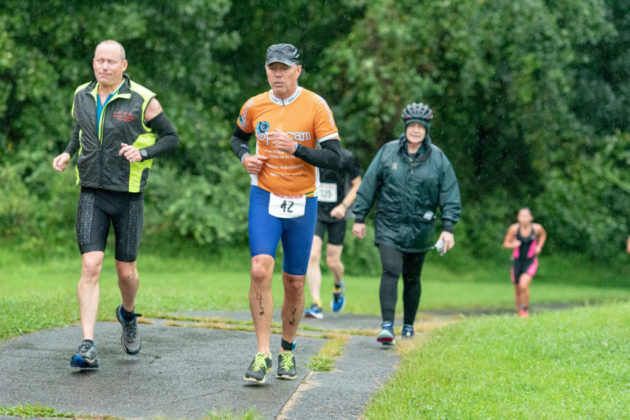 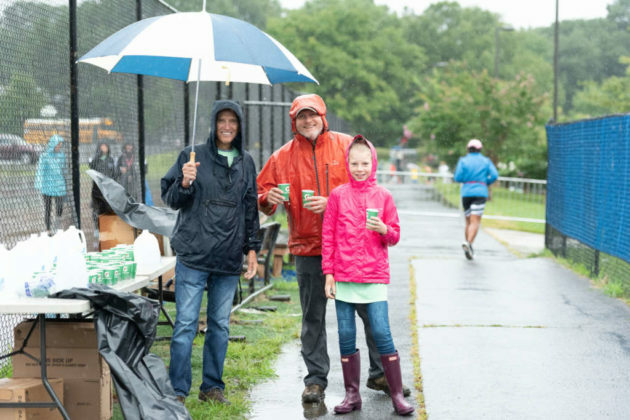 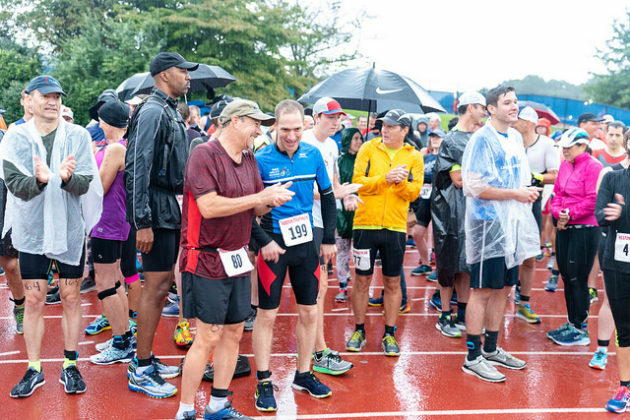 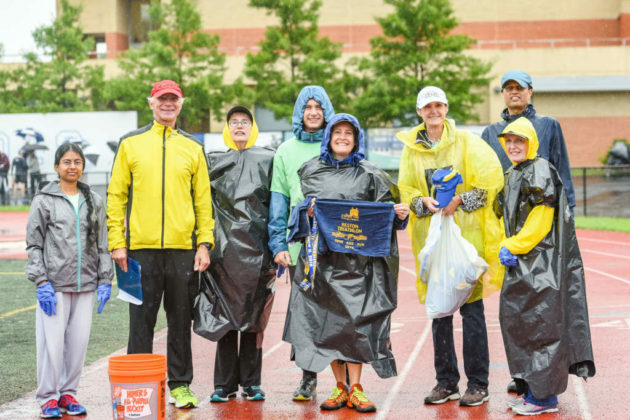 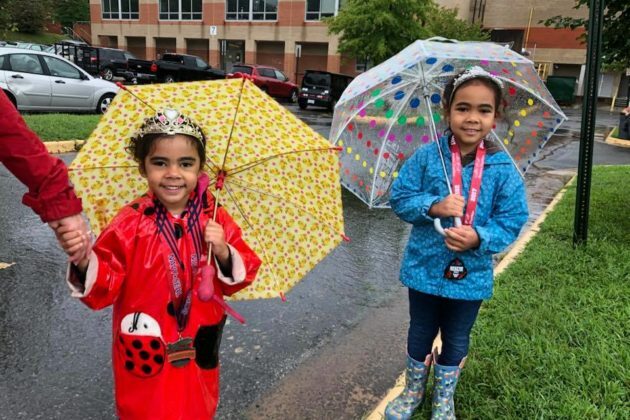 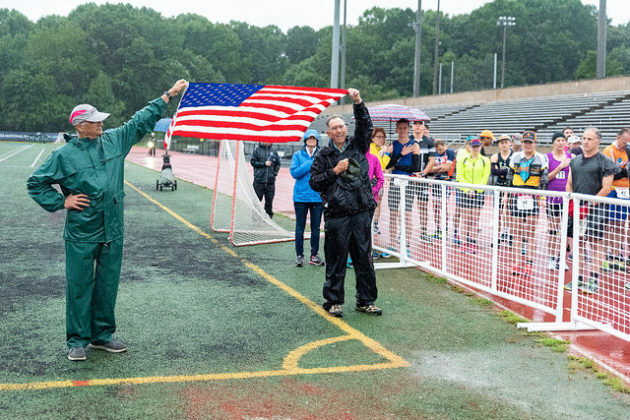 The community race, which happened on Sunday, drew contestants and participants despite the rain. 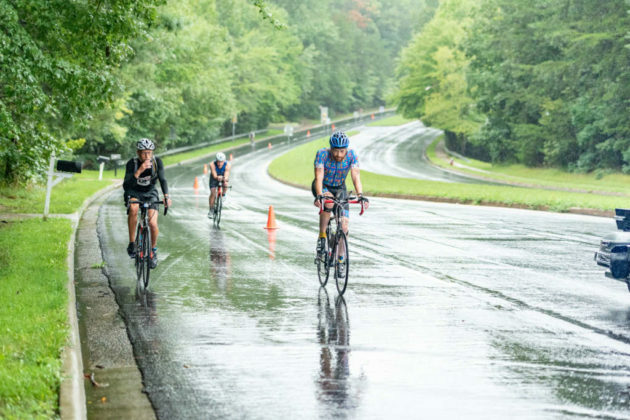 A harmful algae bloom on Lake Audubon, discovered on Thursday, forced Reston Association to cancel the swim portion of the triathlon. 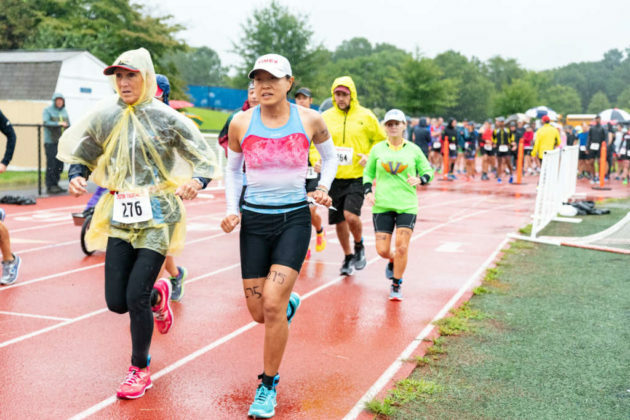 As of Monday (September 10), RA advises against touching the water, which has algae that can produce toxins that are lethal to livestock, fish, and people. 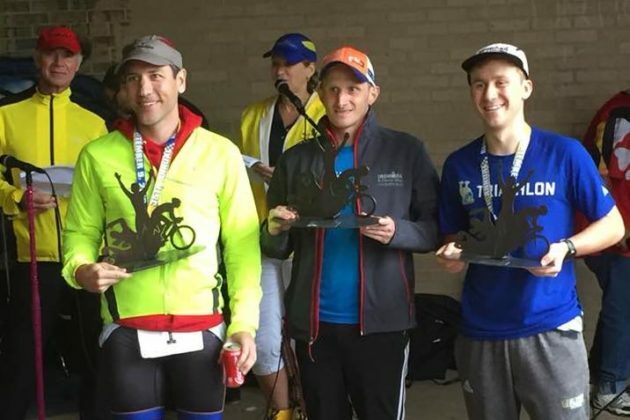 Neil Medoff and Rich Uhrig also received an award for perfect attendance. 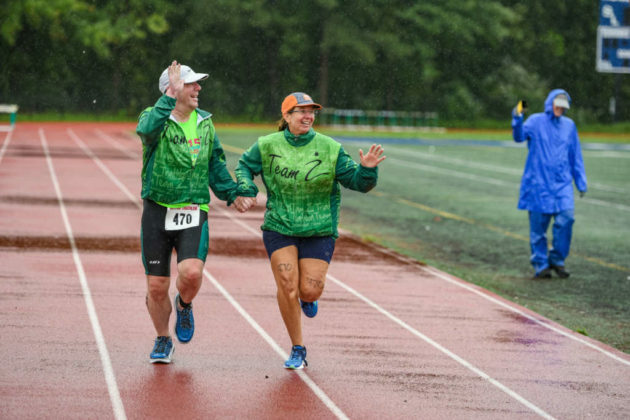 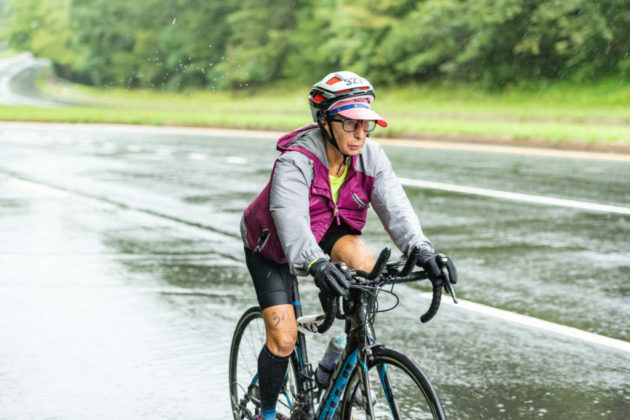 They attended every Reston Triathlon for the last 35 years.